Professional mold remediation Los Angeles CA can help eliminate the odors and allergies caused by mold. Mold is definitely gross. It is unsightly, damaging to porous surfaces in your home or business, and potentially hazardous to your health. However, it is not the dire plague that urban legends make it out to be. 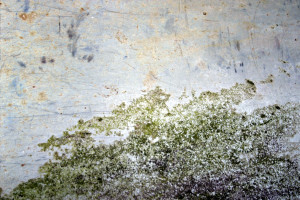 In this article, we will help you understand more about mold and mold remediation Los Angeles CA. Where and Why Does Mold Develop? Molds are hardy little fungi that can thrive in virtually any environment, provided there is enough moisture and oxygen. Mold often develops in damp, poorly ventilated areas in homes and businesses, especially when a new source of moisture has been introduced. For example, you might have a roof leak that allows mold to thrive in your attic or poor drainage conditions that cause mold in your basement. High indoor humidity can also promote the growth of mold. In fact, the recent boom in the mold remediation industry has a lot to do with increased indoor humidity. 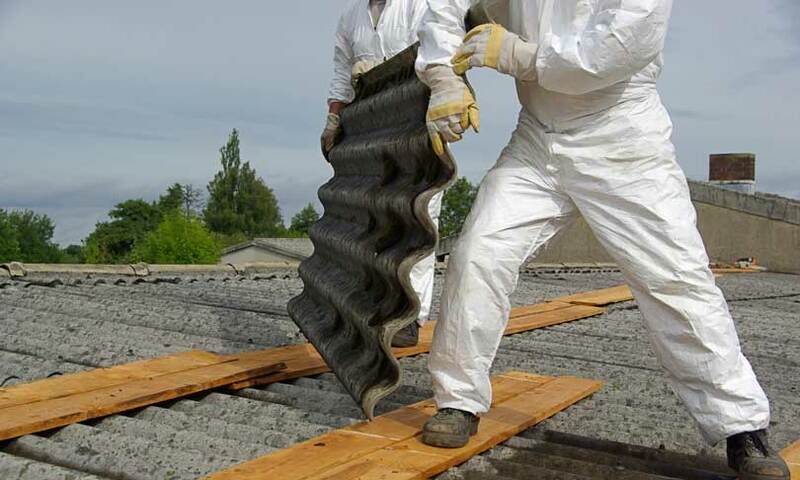 As houses become more energy-efficient, they also become more tightly sealed and less breathable, which in turn leads to increased chances of developing mold. There are thousands upon thousands of different types of mold. Most of them are harmless, but some varieties can cause allergic reactions when mycotoxins (chemical byproducts) are inhaled. Usually the symptoms are similar to those suffered during an average bout of spring allergies, but sometimes respiratory illness can also occur. Because highly toxic molds are so rare, the CDC does not recommend routine mold sampling as part of mold remediation. There aren’t even any guidelines as to how much mold is acceptable for human health and safety. Bottom line, you don’t need to know what type of mold you have or how much of it there is to know whether or not you have an allergy. If you experience an allergic reaction, you already know you need to remove the mold. How Can I Eliminate Mold? The first step to eliminating mold is to cut off the source of moisture. Get leaky pipes fixed and/or invest in a dehumidifier. Next, you must kill the mold using a biocide. Note that according to the EPA, bleach is not an acceptable biocide. To get the job done right, you need to use a product like Mold Stat. Once you’ve applied your biocide, you need to dispose of the dead mold and any contaminated materials. These substances should be sealed up tightly before transporting them through unaffected areas of your home or business. When the area has dried, use a HEPA-filtered vacuum to capture any stray spores. Do I Need Professional Mold Remediation Los Angeles CA? In general, if your mold problem is confined to a space smaller than three feet square, you can handle the remediation on your own. If the mold covers a larger area or is located near an HVAC system that could spread the contamination throughout the building, you should get help from a professional contractor skilled at mold remediation Los Angeles CA.